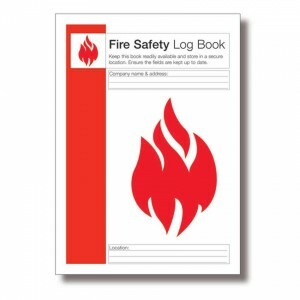 Browse through our great range of Fire Safety Accessories which includes; Fire Safety Log Books, Fire Safety Posters, Fire Blankets, Fire Buckets and Fire Marshall Accessories to name but a few. 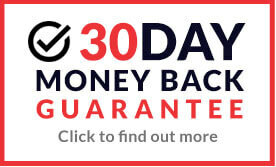 All of our Fire Safety products pass all of the necessary safety requirements allowing you to buy in confidence. Browse through our great range of Fire Safety Accessories which includes; Fire Safety Log Books, Fire Safety Posters, Fire Blankets, Fire Buckets and Fire Marshall Accessories to name but a few. All of our Fire Safety products pass all of the necessary safety requirements allowing you to buy in confidence. Our Fire Safety Accessories are suitable for multiple working or home environments such as offices, factories and warehouse and are available to buy online at fantastic low prices.